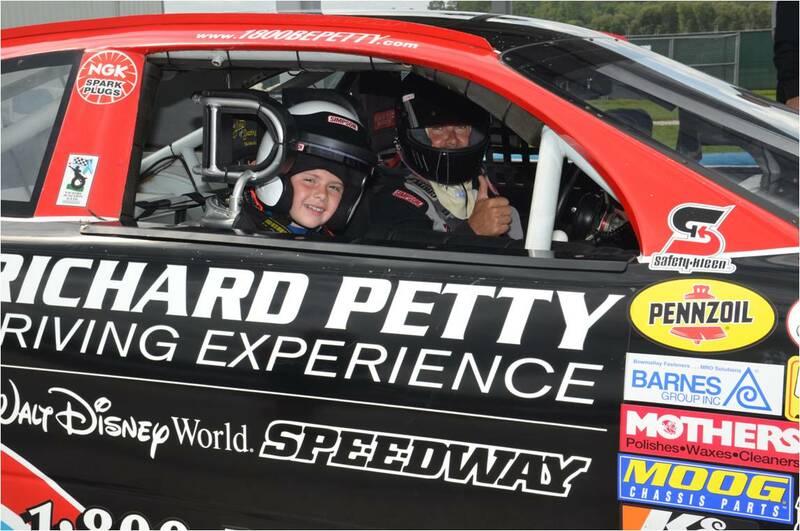 The Richard Petty Driving Experience: An experience of a lifetime! Last Saturday, my son had the experience of a lifetime! He was invited to participate in the Richard Petty Driving Experience and the Junior Ride Along experience at Walt Disney World in Orlando. Needless to say, Bryce jumped at the chance. 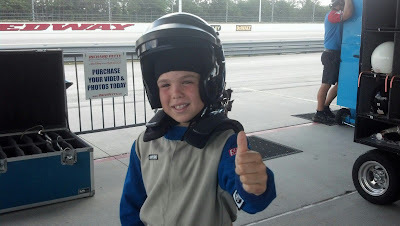 Bryce loves fast cars and anything that involves fun! He woke me up extra early on Saturday because he didn't want to be late. So we arrived over an hour early. There was plenty to do though! As we watched the people experiencing ride-alongs and driving experiences, the cars flew around the track. Bryce could barely contain himself. He couldn't wait. 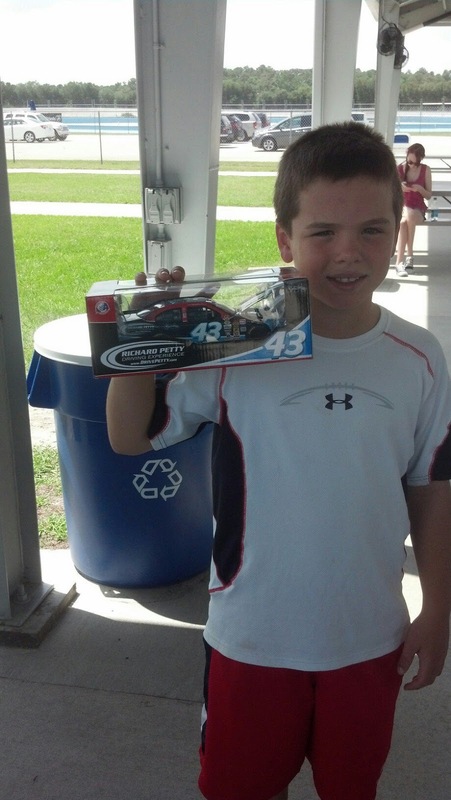 He begged me to buy him a Richard Petty car (see the picture to the left.) I loved being able to do this because I know it won't be long before he doesn't want toys anymore. The coolest thing about it was that it ended up being the car he got to ride in. SO AWESOME! Before the Junior Ride Along began, we got a tour of the exotic cars. Wow! What a rush! 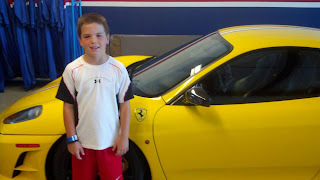 The Ferrari and Lamborghini were Bryce's favorite. We even got to hear their engines rev up. Bryce has decided that he will be getting a red or yellow one for sure when he turns 16. (I am not sure who's going to purchase this item, so hopefully he can get some sort of sponsor! Not that I would ever let a 16 year old drive one of those!) I was surprised to hear that people have the opportunity to drive those cars too. What a rush that would be! I am guess it could be the perfect Father's Day present for a great dad! Then it was time! The moment we had been waiting for!!! Bryce got suited up with his buddy Ronin. 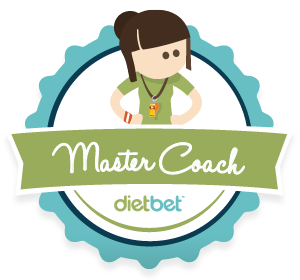 My friend Jenny from Metamorfit and I have had fun weekends together for the last 4 week. Our boys have become good friends. Ronin, Jenny's son went first and his grin covered his face from ear to ear. Bryce turned to me and said, "I'm next! I am nervous!" I told him to have a blast! It was so cool to watch him crawl into that window and know that he was about to have the ride of his life! I literally had goosebumps! 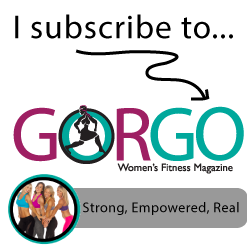 You know that feeling when you need time to freeze so you can soak in every single second... I had it! As I watched him pull away from the pits, I wanted to run after him jump in the backseat (there was no backseat by the way! But I wanted to be in there.) The coolest thing was that I was able to see the ride because they video the ride and also a picture in picture so I could see Bryce's face. He looks so precious and very nervous! I also got a great picture of Bryce in the car. He looks so grown up. When he finally returned to the pits, I asked him what he thought... You can see him below pulling into the pits and telling me that it was "awesome!" He told me that he definitely will do this again. He said next time he wants me to go too. It sounds like a plan! Here's Bryce chatting it up with the driver! 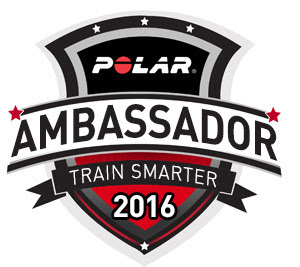 Here is some awesome info about the Junior Ride along experience and a really cool contest!!! 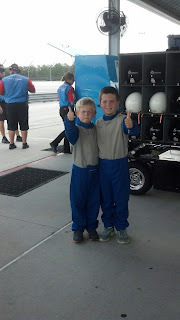 What is the Junior Ride-Along experience all about? 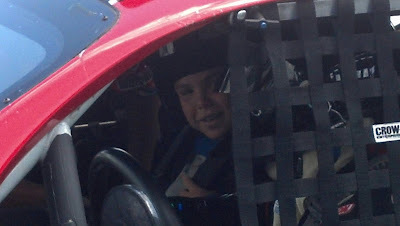 RPDE’s “Junior Ride-Alongs” program will provide children, who are 6-13 years of age and at least 48 inches in height, the opportunity to experience real-life racing excitement while they ride shotgun with a professional driving instructor for three thrilling laps in a specially equipped two-seat NASCAR race car. “Junior Ride-Alongs” are possible as a result of RPDE’s partnership with The Joie of Seating, a premier fabricator of custom-fitted aluminum racing seats owned and operated by two-time NASCAR Nationwide series champion Randy LaJoie. The North Carolina-based company built custom racing seats for this program, specifically designed to ensure the safety and security of smaller bodies. These full containment racing seats feature built-in shoulder and head protection and a five-point safety harness that is the same design used by NASCAR drivers. Located just outside the Magic Kingdom property, RPDE’s Disney location has been known as a high-speed attraction for adults for more than a decade, providing thousands of moms and dads the thrill of a lifetime. Now with “Junior Ride-Alongs” available, NASCAR racing can become a family affair at Disney. 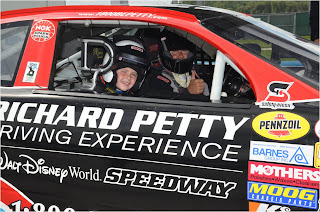 (You follow the signs for Magic Kingdom, tell the parking attendant that you are heading to the Richard Petty driving experience, and parking is FREE) “Junior Ride-Alongs” with Richard Petty Driving Experience at Walt Disney World® Speedway are $59. No reservations are required. 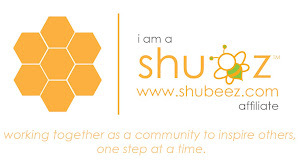 They are also hosting a drawing contest until May 31st. 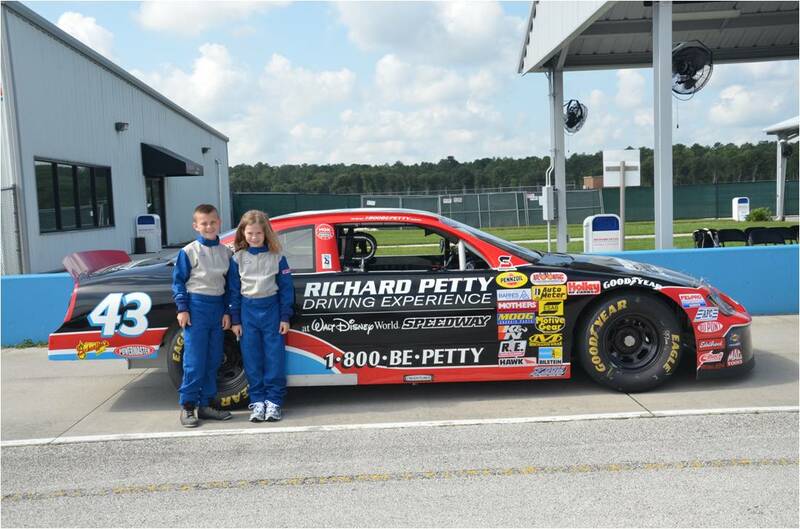 To celebrate the expansion of the Junior Ride-Along program, RPDE’s contest invites children ages 6 to 13 (and at least 48 inches tall) to submit a hand-drawn picture of legendary Richard Petty, 'The King' of NASCAR racing, for a chance to win a “Junior Ride-Along” party for 10 Junior Riders. Selected by a panel of RPDE judges and ‘The King’ himself, the winning drawing will be used to wrap the hood of the new “Junior Ride-Along” cars*. 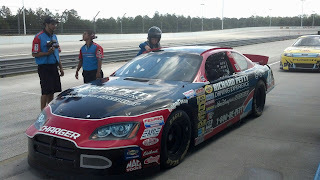 To enter, visit http://www.drivepetty.com/draw-the-king and download the hood template and submit their drawing by May 31. 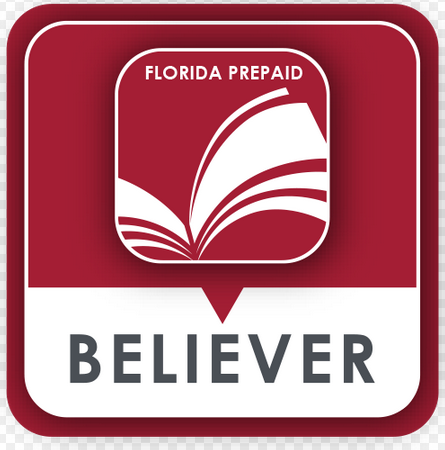 The winner will be announced June 14. 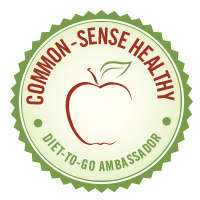 Would your child like to be a part of this awesome contest? Have you ever been in a race car? Would you? I totally would!!! I will do this someday! BUCKET LIST! **disclosure: The Richard Petty Driving Experience gave us the ride along for free. All opinions were my own. 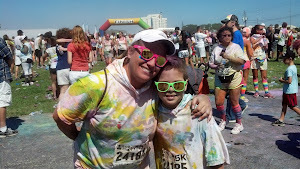 It was so much fun!!!! I need to do it!!! Such a super fun day!! So glad we've had this time to get to know each other better, and it's so neat watching our boys become friends!! It really was Jenny! Love the smiles on all of the kids faces! So awesome! Wow, how fun for Bryce! Quite an experience for both of you!